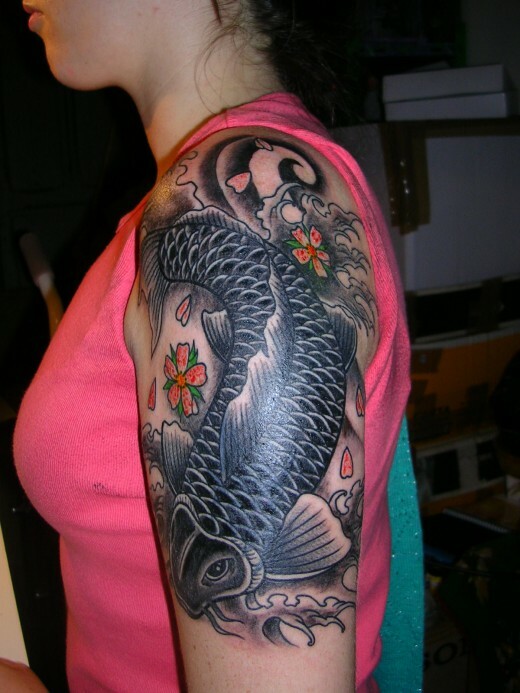 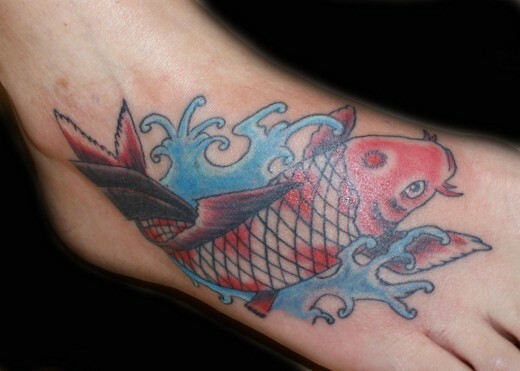 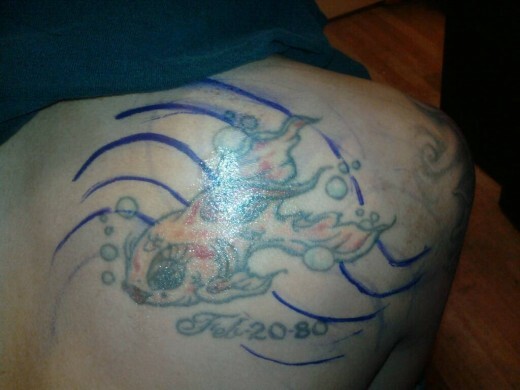 Koi fish tattoos are a part of Japanese tattoo art. 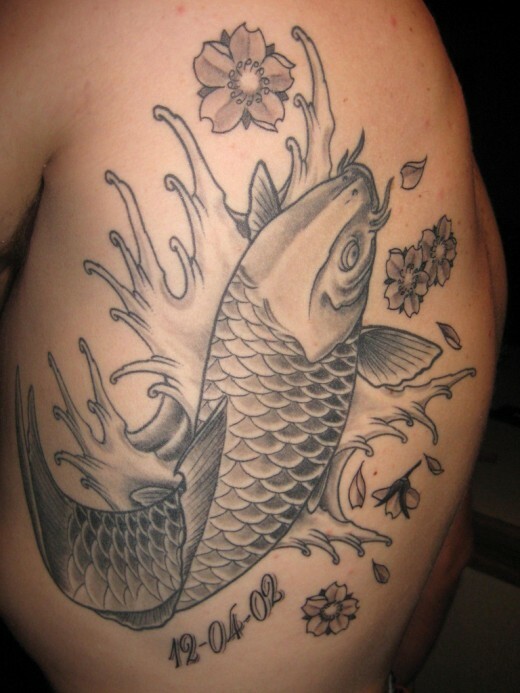 They are associated with Japanese mythology, and depict the koi fish, which is a carp fish found in Japan. 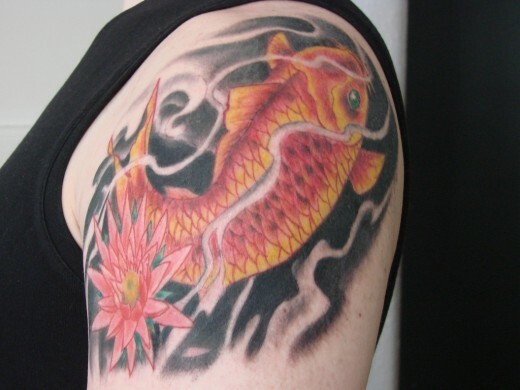 According to Japanese mythology, the koi fish represents perseverance in adversity, and strength of purpose, as it has the spirit to overcome all hurdles that come in its way, and the proficiency to achieve its goals. 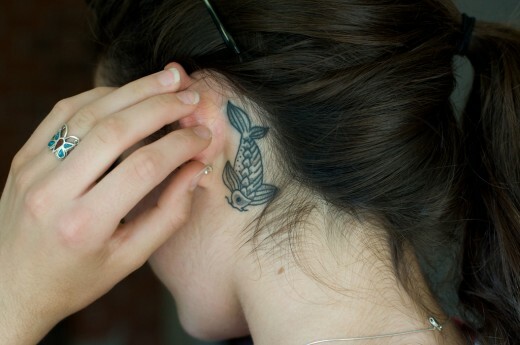 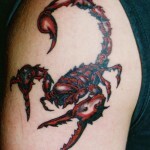 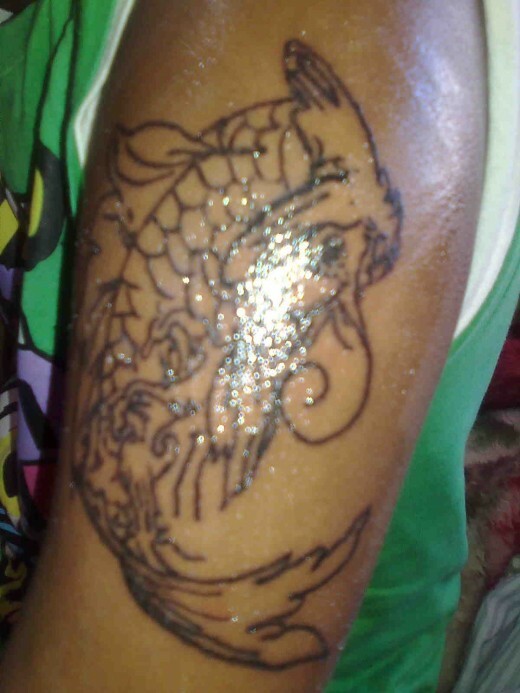 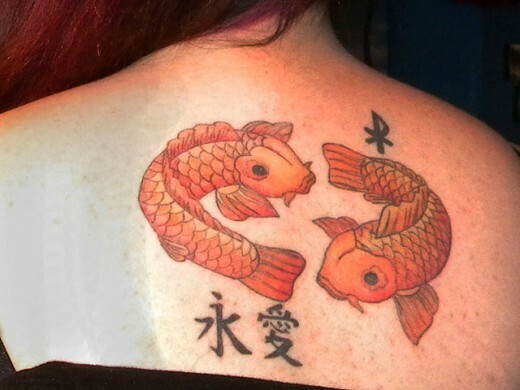 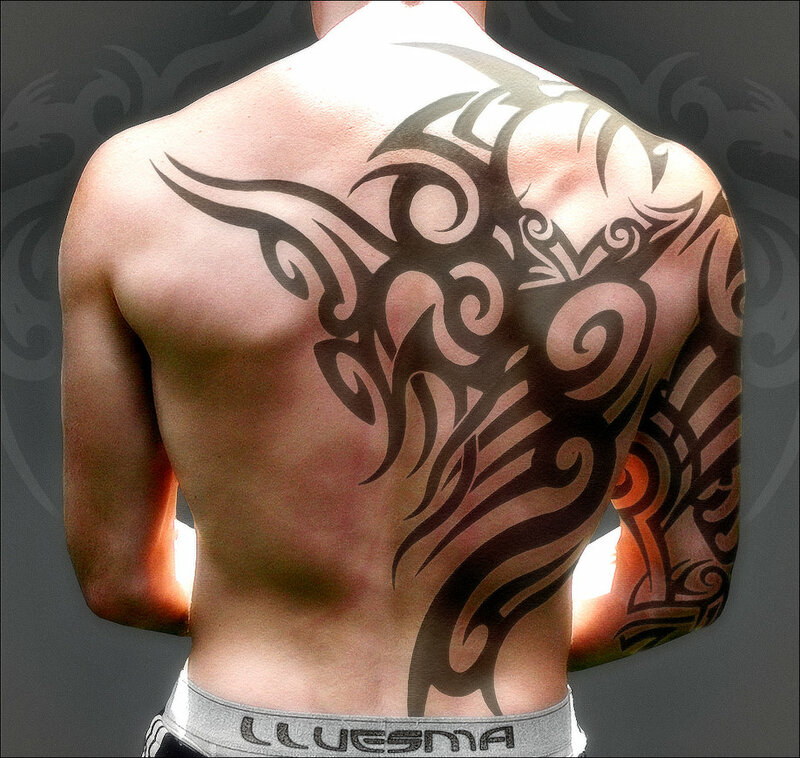 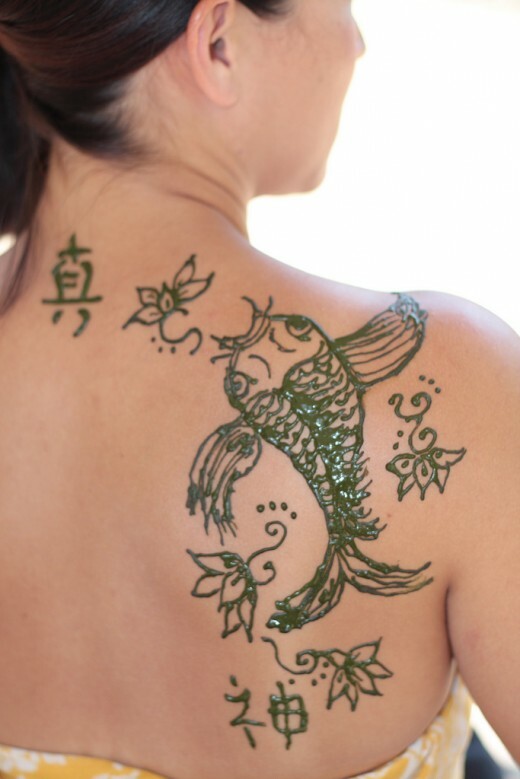 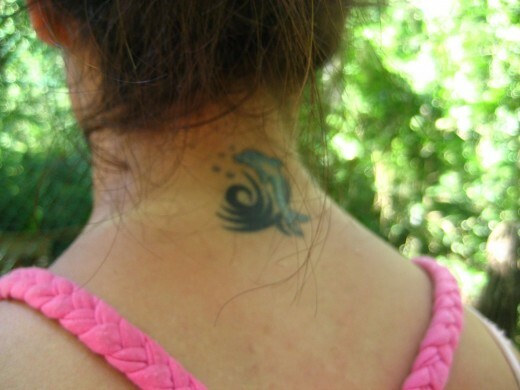 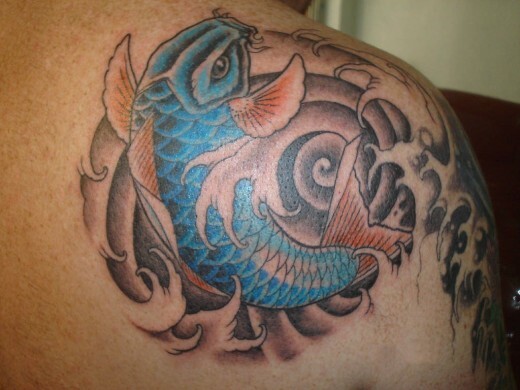 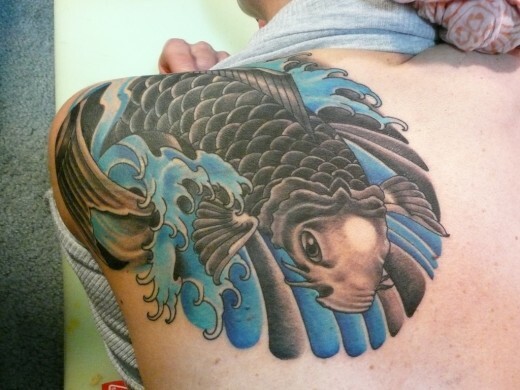 In Chinese mythology, Koi fish tattoos are a symbol of luck. 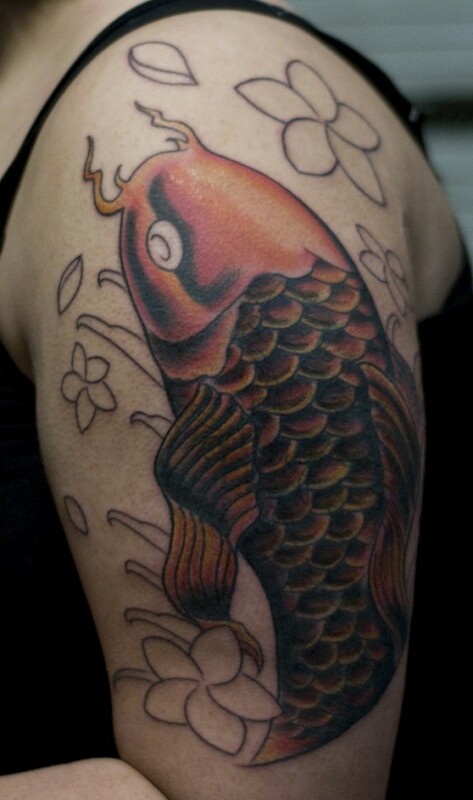 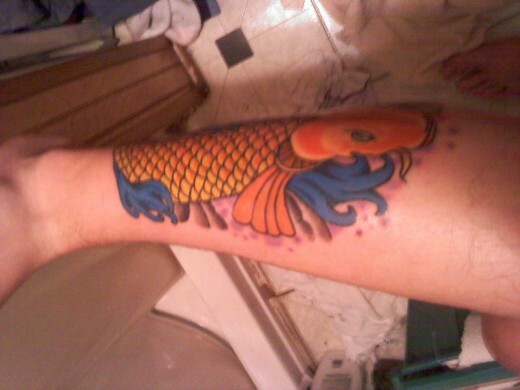 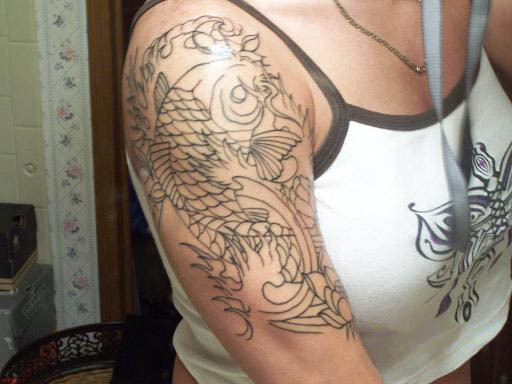 To the Japanese the koi fish (also known as carp) symbolizes perseverance in adversity and strength of purpose. 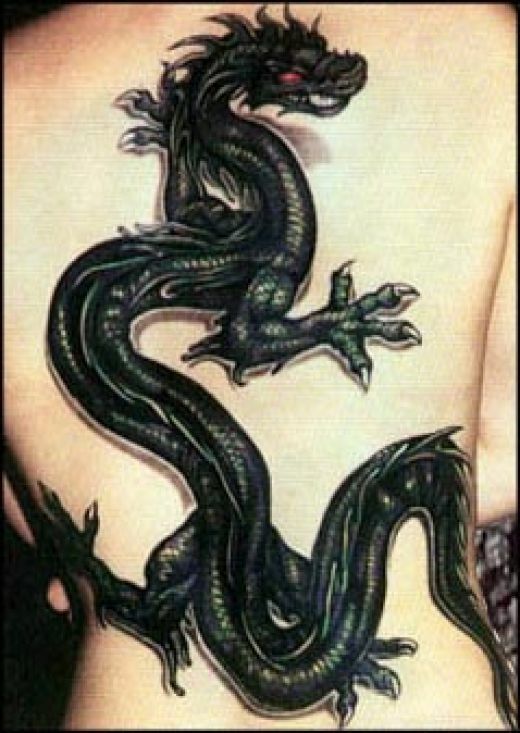 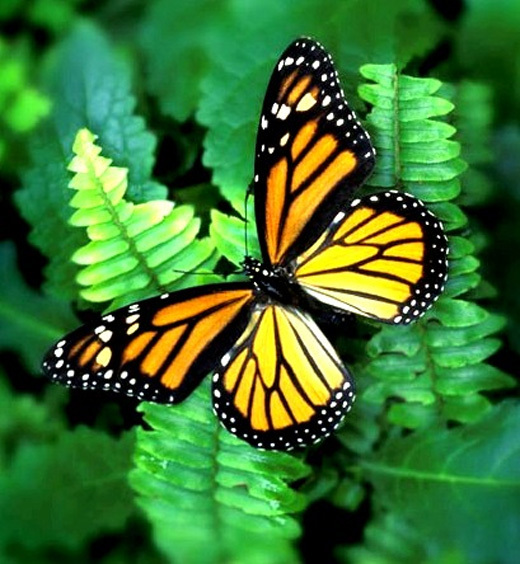 Because of its strength and determination to overcome obstacles, it stands for courage and the ability to attain high goals.